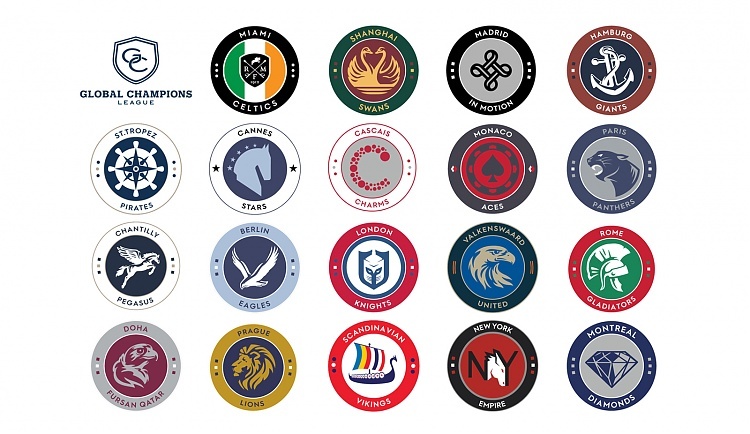 The new line up of 19 GCL teams for the start of the 2018 season can be revealed today, featuring the biggest names in the sport of show jumping. Star names this season include Kent Farrington, Harrie Smolders, Scott Brash, Ludger Beerbaum, John Whitaker, Eric Lamaze, Simon Delestre, Marcus Ehning, Edwina Tops-Alexander, Rolf-Goran Bengtsson, Lorenzo de Luca, Daniel Deusser, Laura Kraut, Christian Ahlmann, Gregory Wathelet, Maikel van der Vleuten, Ben Maher, Bertram Allen, Michael Whitaker, Philipp Weishaupt and Pius Schwizer. *as per the official FEI ranking on 1st September 2017, according to the GCL rules.